LEFTOVERS CAN EITHER be the best thing ever, or slightly problematic. How could deliciousness be problematic, you ask? Let us count the ways… Well, there’s just the one, really – not knowing how to turn your leftovers into a brand new meal. Never fear, we feel your pain and we’ve come up with six of the best recipes to use up that leftover roast beef. A sandwich – so quick, so easy, so simple to make. And while a classic sandwich – bread, meat, mustard, maybe a slice of lettuce or cheese, can be a thing of glory in itself, we rustled up something a little fancier for you. Here’s the recipe. The most basic version of this is ridiculously easy to make – all you need are onions, peppers, your leftover beef, spices to flavour (smoked paprika is particularly good) and some tortillas. Saute all the veg and the beef together, season to taste and wrap it up in a tortilla. Couldn’t be simpler. We have a stew recipe for you here, but this is an interesting twist on a classic, and an easy dish to add to your repertoire. This recipe uses raw tenderloin, but it’s an even quicker cook with leftover beef. Again, this uses raw beef in the recipe but is easily adapted for leftovers. It’s a dish that can be popped into the oven or a slow-cooker and left to develop those intense flavours over a few hours. Serve with rice or crusty bread. This is not a classic Thai dish, but more one of Thai influences. Nevertheless it’s a healthy way to use up that leftover beef and get some (if not all) of your five-a-day into you. 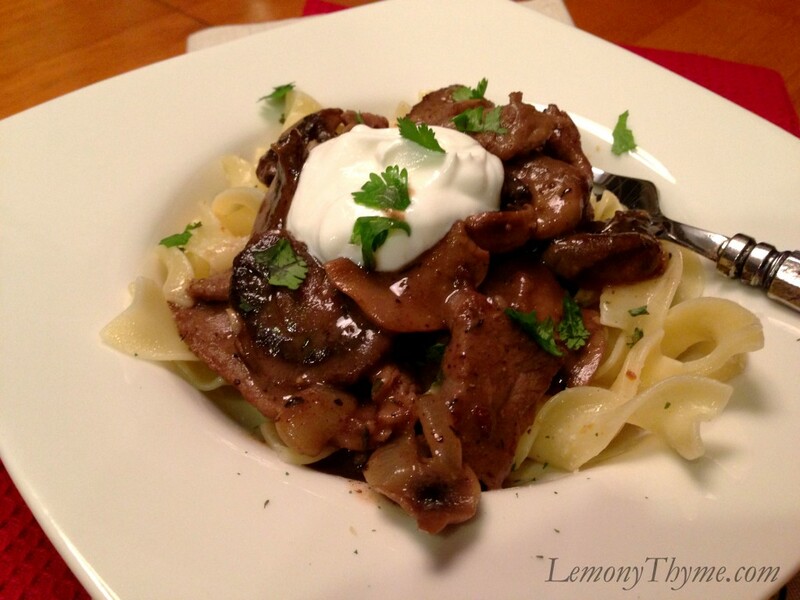 Last but not least we have a classic beef stroganoff. This is quite a rich dish with sour cream and red wine, so maybe don’t have too big a lunch the day you’re planning to make it. Full of mushroom and garlic and served with pasta, you can thank us after. Don’t forget, we have a couple of Kevin Dundon’s go-to leftover beef recipes here. Inspired? Want to inspire? Let us know your best ways to use up leftovers below. Email “6 ways to turn leftover roast beef into another delicious meal”. Feedback on “6 ways to turn leftover roast beef into another delicious meal”.